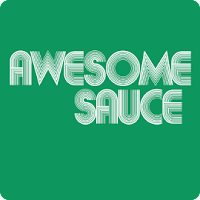 Awesomesauce. I know that's a totally made-up word (although, Blogger didn't put a squiggly red line under it which is kinda suspect), but it's really the best way to describe all of the incredible things going on in my little baby life. Pictures. Opportunities. People. Places. 2012 is my favorite so far. Srsly. One of the most awesomesauce things that happened this week is that one of my upcoming, themed engagement portrait sessions piqued the interest of a few other artists. So much so that THEY'RE OFFERING THEIR SERVICES FOR FREE! This deserves an explanation. Then, I posted about the few open portrait sessions I have between now and Memorial Day weekend on Facebook and no more than five minutes later, I got a phone call (not a text or an email) from make-up magician, Jill Imbrogno from JK Flashy. The purpose of her call was unrelated to this particular shoot (I'll break the news about my little venture with her in a few weeks), but of course, it came up. 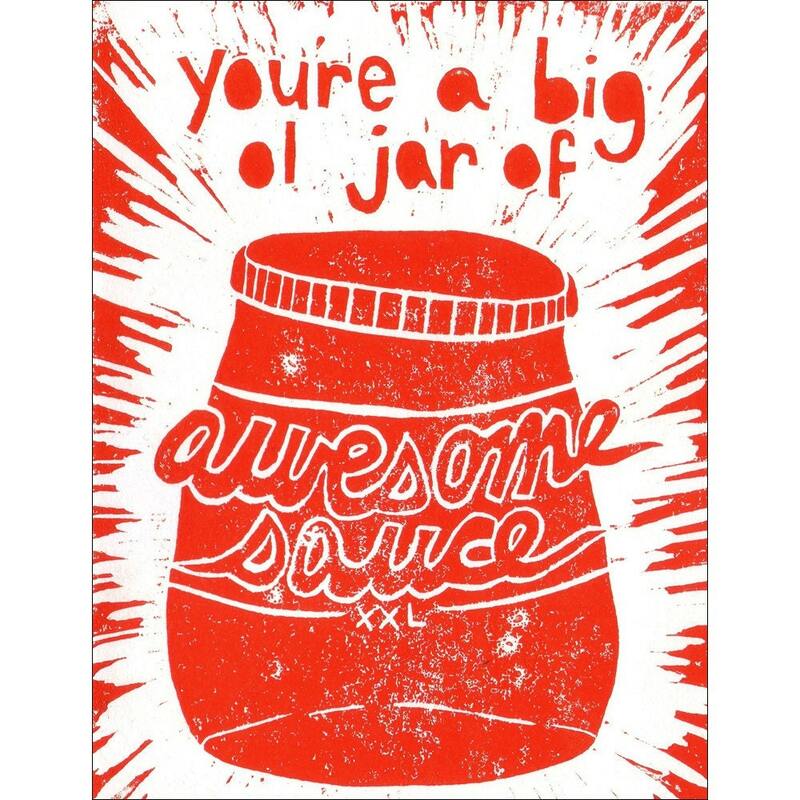 Because it's awesomesauce. AND SHE WANTED IN, TOO! AND SHE'S GOING TO FIND A HAIR PERSON FOR THE SHOOT! I can't even... All this, because people believe in me and are truly genuine and sweet and are willing to give of their talents to help grow my own success. 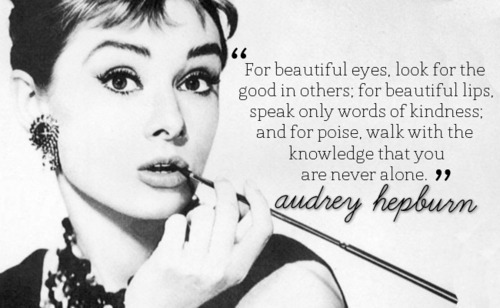 I'm telling you, this world is a pretty great place when you surround yourself with the right cast of characters. Awesome Theme + Awesome Stylist + Awesome Make-up + (Hopefully) Awesome Hair + (Eventually) Awesome Photographer x FREE = One Over-The-Moon, Excited Bride-To-Be. Like, the amount of shrieking that when on during that phone call when I told her all this stuff was happening for her and her fiance was so, so much. 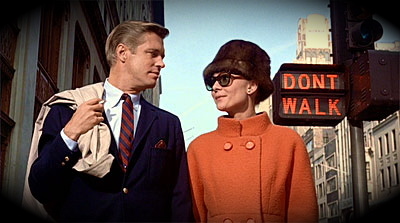 And the theme: Breakfast At Tiffany's. i. can't. even. I'm not revealing who the couple is because I want their friends and family to be surprised when they see the pictures, but seriously, how cool is all that. Oh, and this couple can SOOO pull off the looks, too! ZOMG, this is going to be fun! I swore this was a Friday Finds post, so...here are some inspirational reference images I've pulled for this shoot so far. If you have any more to add, please leave links in the comment section. Totally awesomesauce. 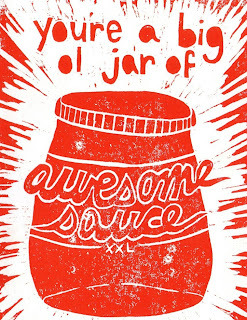 And it's TOTALLY a GIANT XXL JAR OF AWESOMESAUCE!!!!!! SQUEEEE!! !